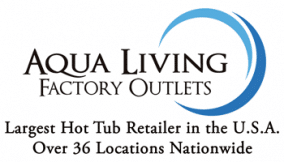 Aqua Living has one outlet in Omaha, NE which is a perfect location to find your next hot tub in Nebraska. Our customers in Nebraska enjoy a wide selection of hot tubs, saunas, baths and tanning beds equipped with an impressive array of features, such as MP3 audio systems, LED lighting, massaging jets and more. We love being located in the Cornhusker State, which is known across the country for its historical ties to the Wild West, statewide passion for football and rolling plains. Find the nearest hot tubs, spa and sauna outlet in Nebraska by viewing the location information below. Aqua Living offers state-of-the-art products at competitive prices because we’re a manufacturer that sells direct to the consumer, not a retailer. Plus, all our products are proudly made in the U.S., so you always know that you’re getting the best possible quality while also supporting U.S. jobs. 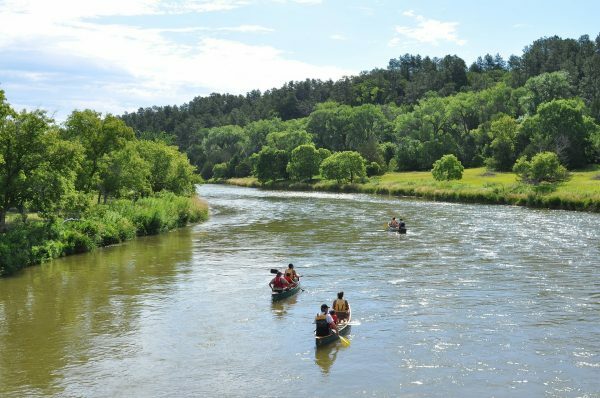 After a day of kayaking down the Niobrara River, watching one of Nebraska’s signature vibrant sunsets or enjoying a gourmet Reuben (yes, they were invented here), Nebraskans love to relax and unwind with a soak in one of our luxury hot tubs. To make an appointment at our Omaha, Nebraska location, call us at the number listed above. Our knowledgeable staff will be happy to help you find a hot tub, sauna, bath or tanning bed that’s perfectly suited to your individual needs.